Tidy looks and solidly screwed together. Cheap to buy these days. Generally reliable if looked after. Became a Proton. Three doors only, which limits practicality, and not very roomy inside. 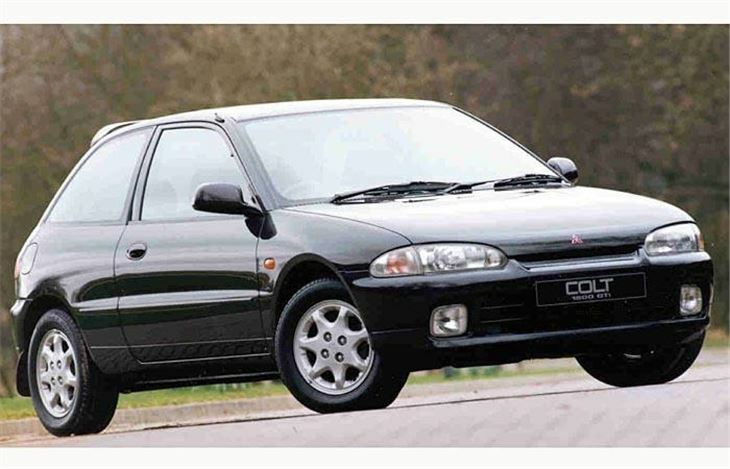 Quite a pretty car that lived on as the Proton Compact when Mitsubishi restyled the Colt in 1996. 1,298cc 74 bhp; 1,597cc 111 bhp; 1,834cc twin-cam 138 bhp. Very well built.